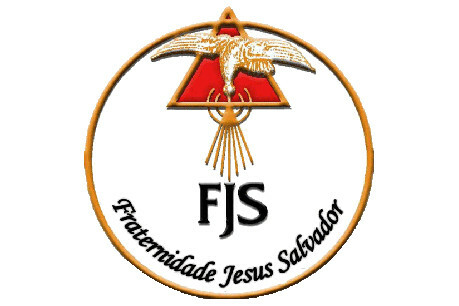 The Missionary Servants of Jesus the Savior Institute is a Clerical Religious Institute of Diocesan Rights, which congregates clergy and brothers in the mission (Canon 588.2). It is spiritually bound to the Institute of the Servants of Jesus the Savior. However, each institute has complete autonomy in their segment.